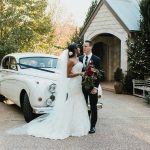 The Veronicas’ Lisa celebrates wedding at Secrets on the Lake! 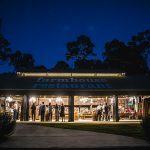 A massive ‘Congratulations’ goes to Lisa Origliasso from The Veronicas who tied the knot at Queensland’s The Chapel Montville and celebrated their reception at Secrets on the Lake! 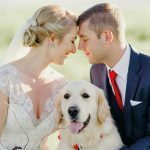 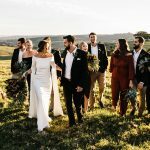 Long-time friend of ours, here at QB, both Montville venues provided an ah-mazing setting for this talented babe’s wedding with actor Logan Huffman. 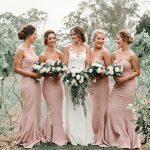 We’re obsessed with the bride’s gorgeous Wallis Simpson-inspired J’Aton Couture dress and sister Jess’s chic pant-suit – stunning looks for an equally stunning location!